Durable, sleek and eco-friendly, the Men's TYReco Solid Racer Swimsuit is a triple threat. Our one-of-a-kind TYReco textile, constructed from recycled fabric, requires less energy to produce, creating a lower level of CO2 pollution in the environment. Featuring a fitted brief style, comfortable support and adjustable drawcord waist, TYR racer swimsuits are built for athletes who want minimal coverage during every swim. With lightweight, freedom of motion, each pair ensures reliable performance. In addition to providing a long-lasting fit, UPF 50+ protection and chlorine resistance, the RSO1A is offered in a variety of color options. I swim a mile a day and prefer to swim in briefs. 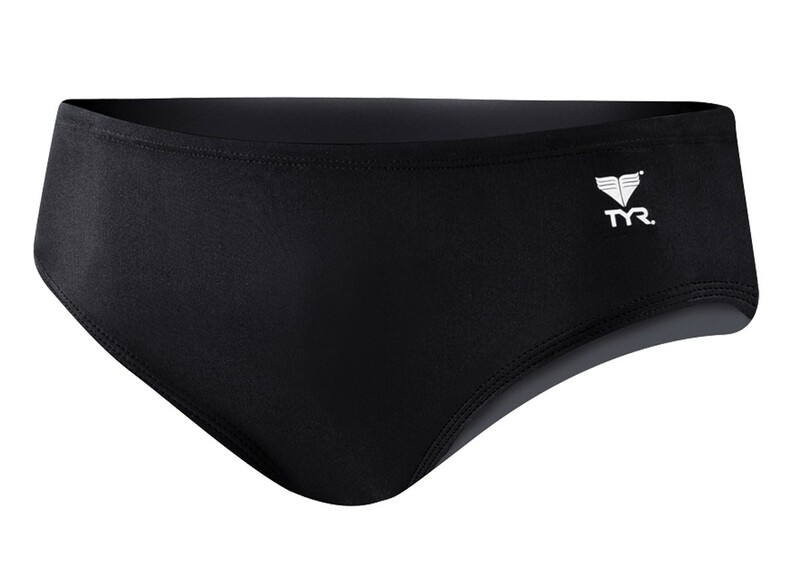 This tyr swim brief has fabric that I like which stretches easily. It is full in the bottom and not too brief that I feel exposed. 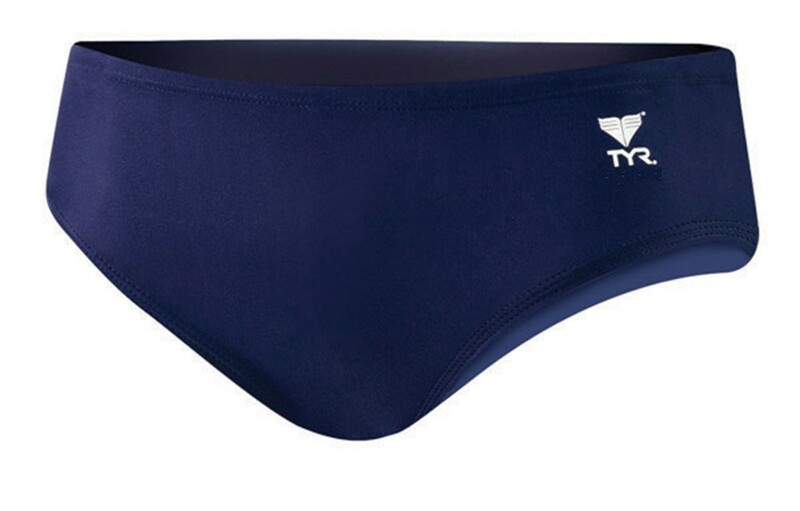 I used to wear Speedo, but discovered TYR about 15 years ago and never switched back. I far prefer TYR over Speedo. Q: how wide are these bather. Q: How wide are the sides of these bathers?